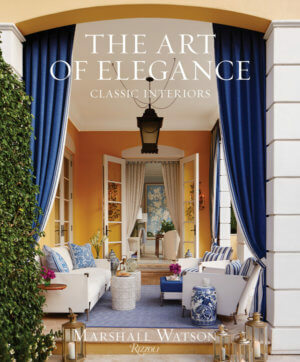 Date: Thursday, April 11, 2019, 6:00 p.m.
Join the Indiana Design Center and the Carmel Clay Public Library in welcoming interior designer and author Marshall Watson. Book sales and signing will follow a presentation by Mr. Watson. All proceeds will benefit the Carmel Clay Public Library Foundation. Hors d’oeuvres and cocktails will be provided.